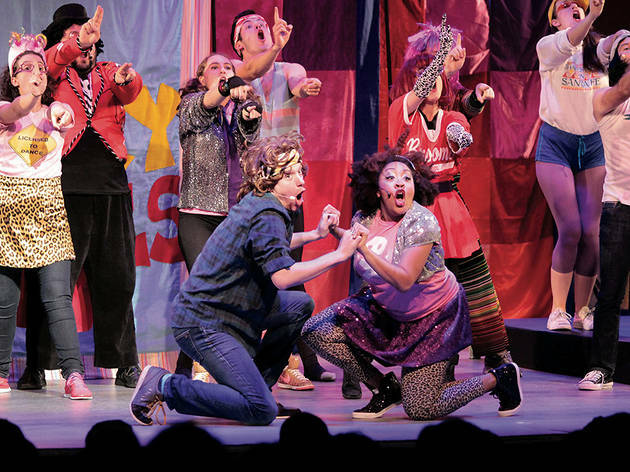 When the Story Pirates take the stage at NYU's Skirball Center, your kids will be excited to find out what happens next...and so will the Story Pirates, since they'll be performing a show that hasn't been written yet! 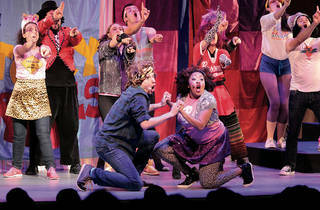 This interactive performance lets your kids call out their ideas (and even see some of them incorporated into the show). Expect lots of laughs and a 55-minute performance that's as entertaining and unexpected as your little ones. All ages.